Why is a Catchy Slogan Important for Awareness? When asked to recall a brand, how many pop up in your mind? 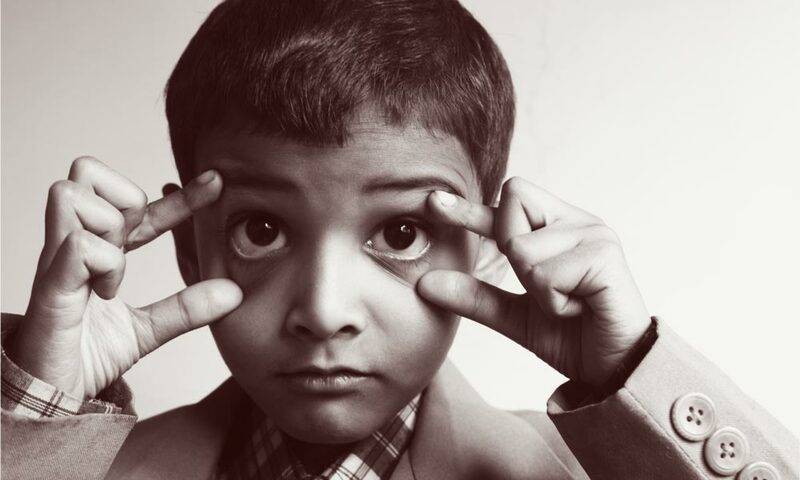 What kind of memories do you invoke: visual, auditory, kinesthetic? 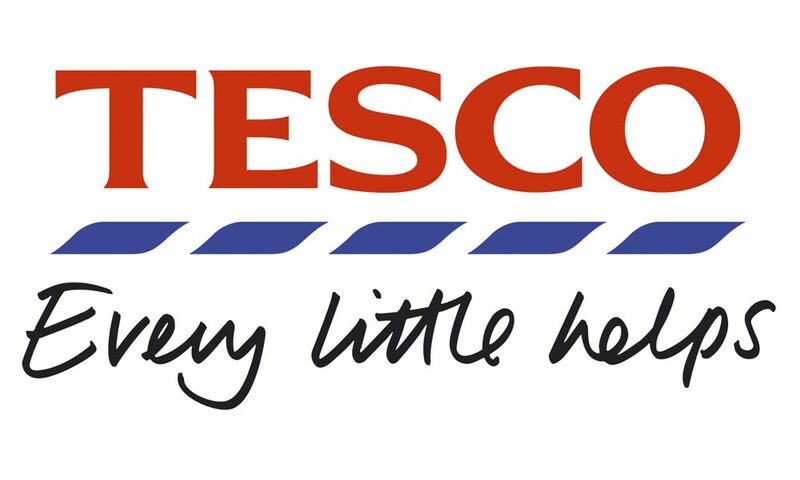 Which imagery contributes to your understanding what a brand is? Before you think of the product itself, you will most likely visualise the company logo with its specific design and colour combination. The next thing that will come to you will be the catchy slogan that goes with the image. The reason is these are the most immediate ingredients of brand awareness. In this article, we will discuss the most effective ways how catchy slogans can help increase brand awareness. Ready to go? Let’s set out on the trip of slogan making and strategies to increase brand awareness. Brand awareness consists of distinctive features that create a brand identity in consumers’ memory. Their function is to guide the customer to the purchasing decision and to make a new brand stand out of the range of similar production. Both new and long-standing companies need to increase brand awareness to boost their sales. Just think of Nike, Adidas, Coca-Cola, McDonald’s, or Apple. After many years, we still buy their products not only for their quality but because they keep reminding us of their presence and their priorities. Moreover, with these examples in view, when we create a brand identity, we have to take into account the importance of brand consistency. Consistency suggests professionalism, clarity, trust, and makes the message recognisable. There are some different ways to increase brand awareness. Social media networks are among the most popular platforms to spread the word. More traditional print sources or in-stores/outside advertisements, as well as sponsorship of public events also create brand awareness. Nowadays, when all kinds of information are instantly available online, it is of utmost importance to consider the strategies to create a brand website. A wisely developed website should guarantee your reliability, prove the seriousness of your approach, and be responsive to your customers’ needs and requirements. If you don’t know how to showcase your new brand and achieve the best promotion results, refer to our introductory guide: Branding 101: Tips for a Killer Brand Identity. You will learn about the brand elements such as the logo design, website, uniform or packaging design, and common mistakes to avoid while developing a brand identity. While the most immediate impact is made by a visual image, words are slower to access the audience, but its effect is long-lasting. When we see a picture, we assume meanings, although we can never be sure about the real message behind them. Also, if the feeling is easy to grasp, the words are quick to remember, the jingle is repeatable, this makes a great catchy slogan. So, if you want to increase brand awareness, you will have to pronounce your mission in a short, memorable and predictable phrase. SiteProNews developed the infographic What Makes Slogans Work that explains the success of slogans as the marketing strategy and provides examples of most liked and most recalled slogans. Catchy slogans get attached to the brand name and become the part of a brand identity. They complete it with the vibe targeted at the mind and emotions at the same time. They can communicate more than just images or names; they demonstrate the essential idea behind all these. A good slogan links together all the elements and stages of the brand development. It skyrockets the sales and gets your head and shoulders above competitors. 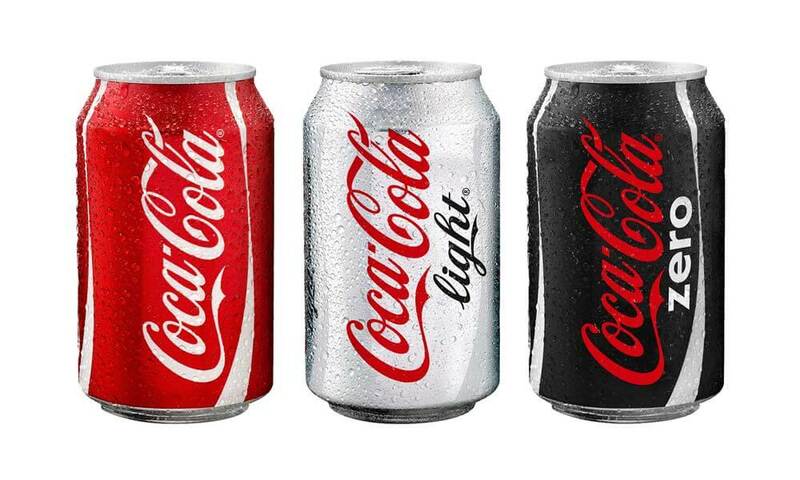 Just think of the permanent rivalry between Pepsi-Cola and Coca-Cola brands that promoted different values: the energy of the youth versus quieter joy of taste and reality. Nevertheless, the year 2016 became a turning point in this competition. 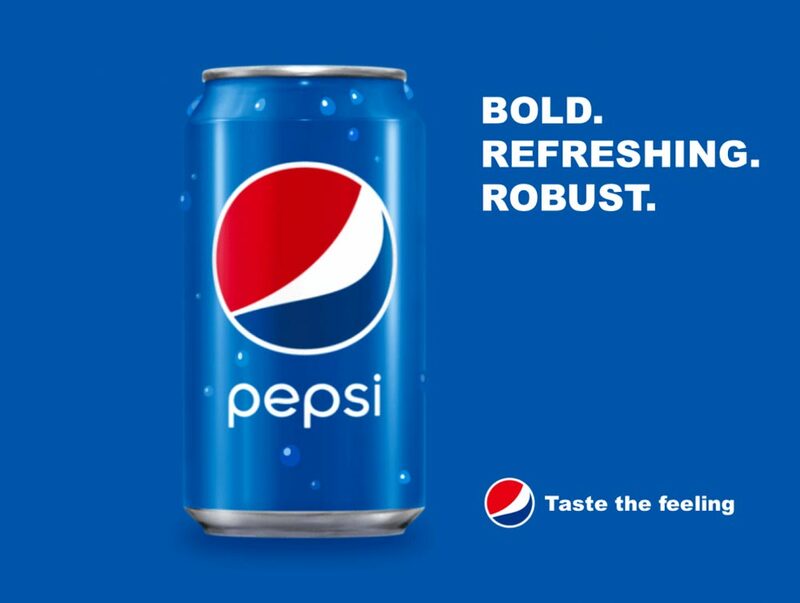 The two brands connected physical and emotional sensations into the joy of drinking: “Out of the Blue/The Joy of Pepsi-Cola” didn’t become the controversy for “Taste the Feeling“. Good, catchy slogans increase brand awareness by establishing a kind of communion between the brand and the client. Since they are easy to repeat they catch the audience and bring the brand closer to the final consumer. You can also achieve connection with the customers with many strategies that allow them to speak out for the brand. Have a look at 5 Ways to Build Up Your Brand with Brand Advocates. Just don’t hesitate to establish this reverse communication, it will help you get the emotional feedback and ideas for further increase of brand awareness. McDonald’s slogan “I’m lovin’ it” hasn’t changed since 2003, because it turned out the perfect expression of the company’s message. It aims to make people happy by providing food and space for family entertainment. Moreover, the grammatical incorrectness of the phrase provokes a stronger emotional response. It emphasises the apex of positive feelings towards the company. “Impossible Is Nothing” for Adidas is another example of a superb, catchy slogan. It was born from Muhammad Ali’s speech in 1974. Adidas is associated with the sport, so the slogan’s challenge sounds as emotionally clear. It calls to action to go further and further, to strive for achievements, to feel strength and passion for the victory. Every athlete in the world and every life-fighter by nature can sign this phrase. Pepsi-Cola has braved slogan changes many times. The latest one was above mentioned, “Out of the Blue/The Joy of Pepsi-Cola“. However, many of the previous slogans from the 1970s through the recent decade put a stake in the new generation, aimed at active young people. Have a look at these slogans: “Be Young, Have Fun, Drink” (1993), “Drink Pepsi. Get Stuff/Change the Script” (1996), “Generation Next” (1997), or “Think Young Drink Young” (2002). They have the vigour of the youth and courage to make changes. The history of Pepsi-Cola slogan making goes in tune with the critical point in its advertising strategy. Well-known Nike slogan “Just Do It” also inspires to try, get the challenge, to change, and to find the energy inside. It is very short and powerful as a gunshot, like a breath. 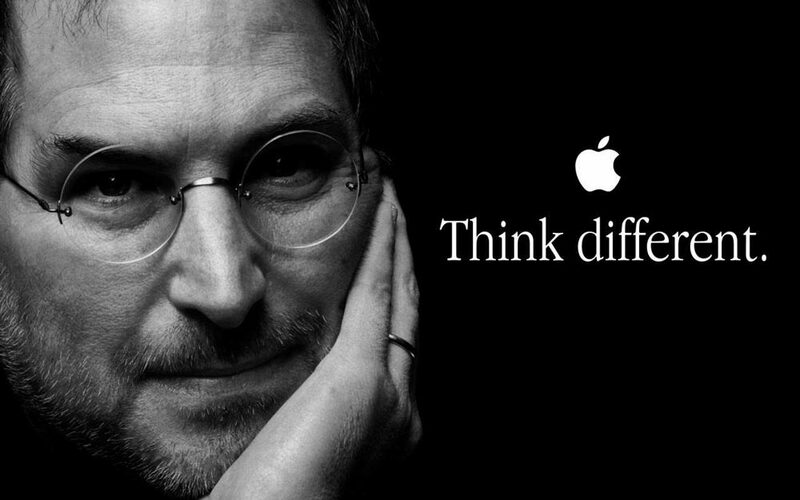 “Think Different” was an Apple slogan until 2002. It had a tremendous convincing power, because it sounded like a mantra, made the customers think outside the limits. Millions of fans were inspired by these words at the time of growing diversity. It promised to everybody that they were outstanding, creative people, dedicated to the world of new technologies. They were the members of the unique international order, they differed, and were finally better. Although in real history it was born as a response to IBM’s slogan “Think“. 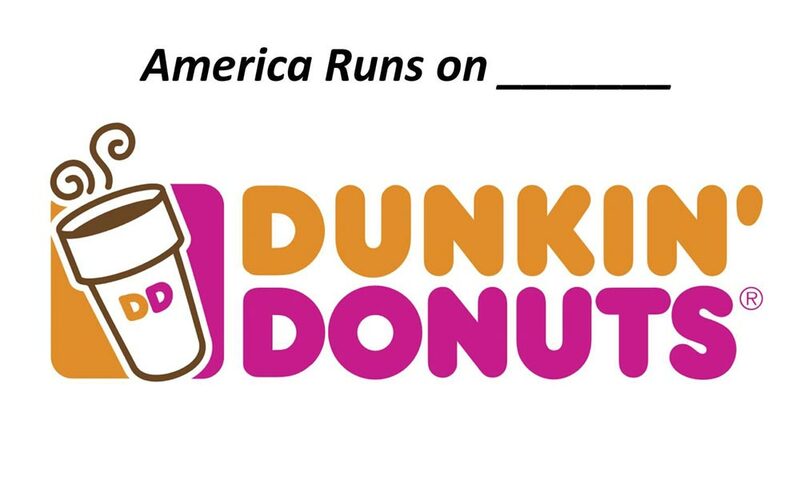 Catchy slogans bring brand awareness to the pinnacle. Creating a memorable slogan is an extended creative process that requires trials and experiments. Nevertheless, some common tips make catchy slogans powerful message drivers and increase brand awareness. First of all, slogans should be punchy. Nobody is going to notice and remember a paragraph of text. A few words are just enough to state who you are. Second, slogans should be organised rhythmically. Why do we hum some songlines? Because they are melodies that everybody can sing. Also, that happens separately from the rational mind. Next, catchy slogans make the statement clear and understandable. They should express the philosophy of your product or service. They evoke positive thinking towards the brand, bringing up trust and reliability. Slogans stand for the brand and make its overall image appealing, even when you don’t think directly about the product. No understatement is appropriate here when you try to speak for the whole brand in a concise, but eloquent manner. Good slogans should speak about the things close to everybody; they should be connected with everyday life. That’s another way they have an impact on the customer. Professional storytelling or slogan-making is one of the essentials to increase brand awareness. If you want to research other ingredients of successful branding, refer to Tips for Building Brand Awareness. They all complement each other to create a consistent brand. A catchy slogan makes it much easier for the company to access its prospective customers. These sticky phrases impact the aural memory and emotions and have a long-lasting effect. Besides, they are inspirational calls for action that express a confident attitude to life and boost product sales. Nothing can set up interactive communication between the brand and its audience better than its tagline. 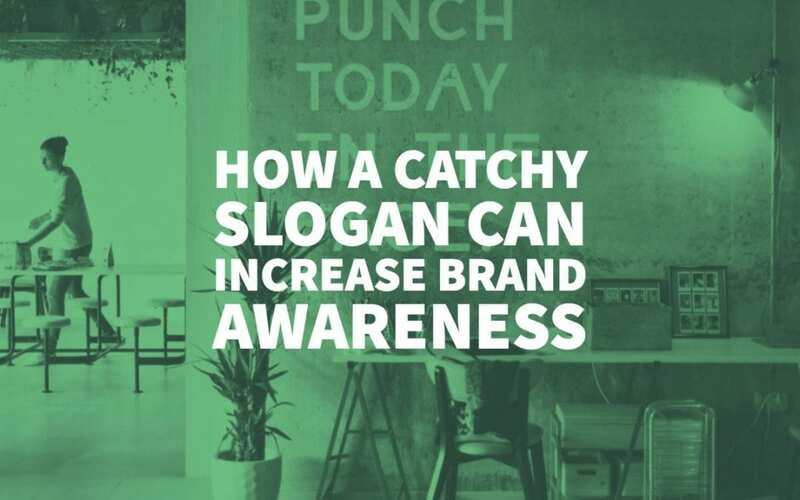 After all, creating a catchy slogan is time-consuming and takes efforts, but eventually, it’s rewarding for its ability to increase brand awareness and achieve your business goals.